I'm a writer who covers entertainment, local goings-on, & culture trends. My work has appeared in The Atlantic, the LA Review of Books, VICE, Jezebel, BOMB Magazine, Hyperallergic, IndieWire, and elsewhere. I have a bachelor's degree from Bard College and a master's in arts journalism from the S.I. Newhouse School of Public Communications. 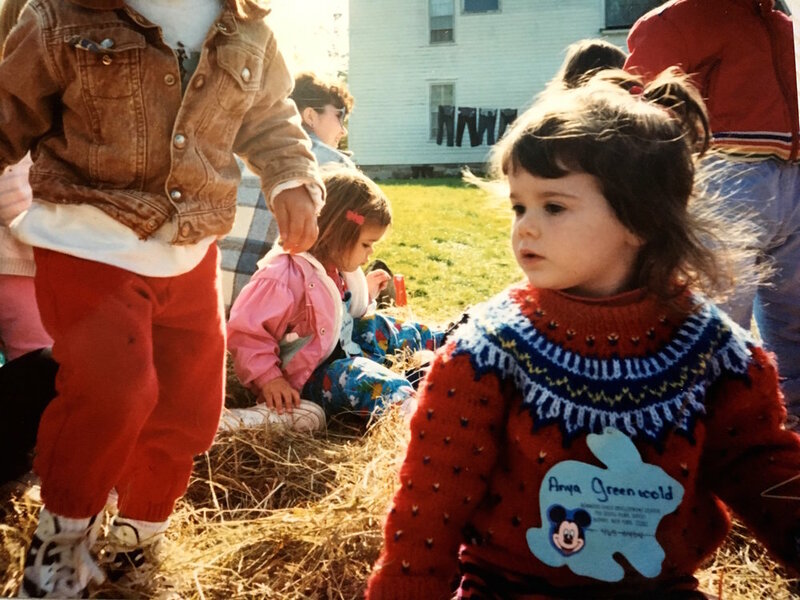 I wish I still had that sweater.